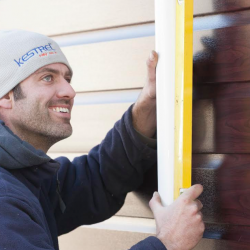 Kestrel approved installers can now fit a job today and guarantee the materials on the spot, courtesy of its new app which can give homeowners a 35-year extended guarantee. 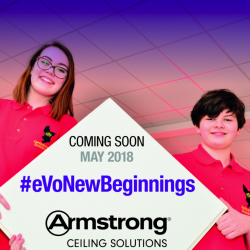 Armstrong Ceiling Solutions’ #eVoNewBeginnings competition will see one community project rewarded with the company’s ceiling tiles and grid for their community space. VELUX rewards this Spring – last chance! 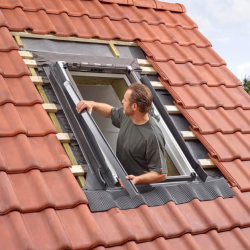 VELUX is urging people who are planning a home renovation or extension project to take advantage of its roof window offer this April. 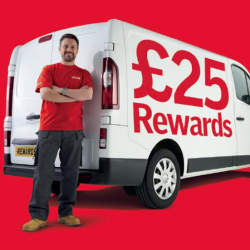 Buy VELUX’s white painted roof windows for your home renovation or extension projects and they will offer your fantastic rewards at top brand retailers and restaurants throughout March and April. 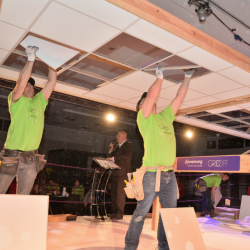 Following on from last year’s successful maiden outing, Armstrong Ceiling Solutions is holding a second #GridOff event for its Omega installers. 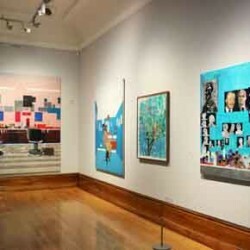 Crown Paints’ extensive knowledge has provided a bespoke backdrop for this year’s nominated Turner Prize artists to display their pieces. 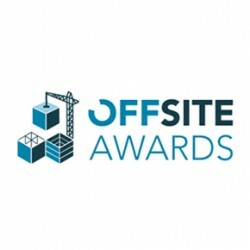 The Offsite Construction Awards are set to take place on the opening day of ecobuild 2018, with the very best projects, people and innovations in the offsite sector being celebrated. 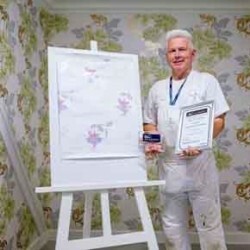 Barrie Thompson has been named the inaugural winner of Dulux Academy’s Design & Decorate Challenge.